Did you know that 26 is the number of spacetime dimensions in bosonic string theory? 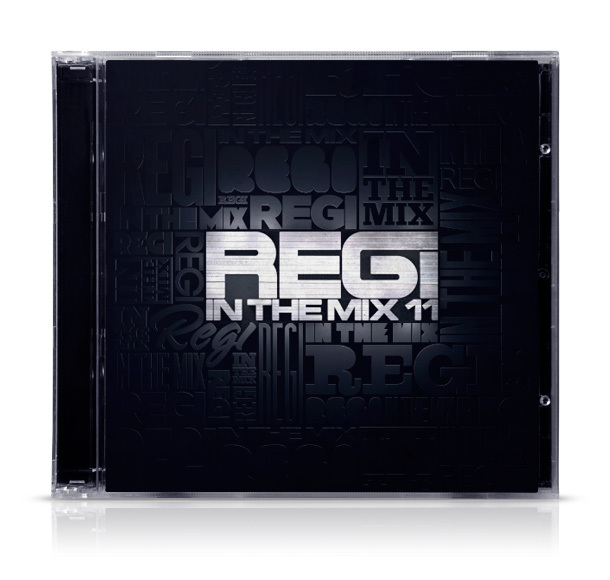 The latest release for the ever popular Regi In The Mix series is a fact. 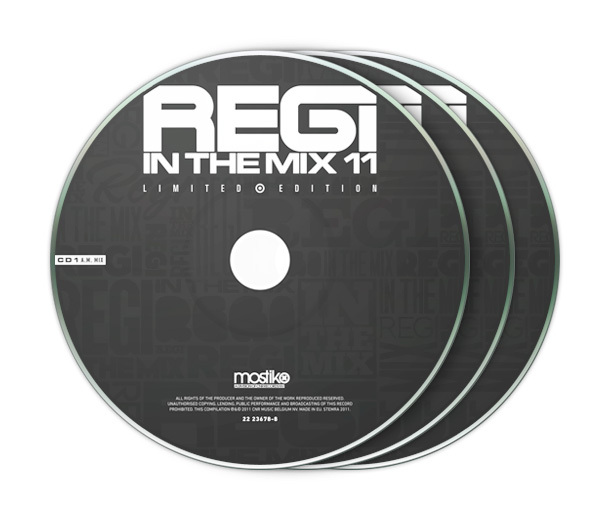 Regi In The Mix 11 features 2 discs, an A.M. mix and a darker P.M. mix. The limited edition features and extra “Best Of” disc, only available at Free Record Shop. Lab26 is powered by (mt) Media Temple and Wordpress 5.1.1.